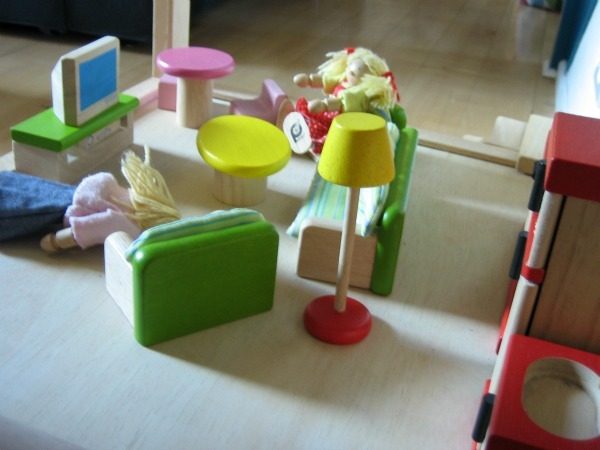 We have amassed a couple of toy collections that have been built up from small gifts, hand-me-downs and charity shop finds over the years - the collections would now be the envy of any nursery. 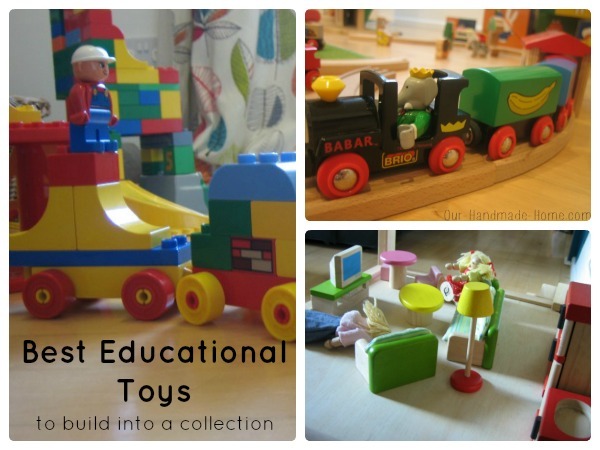 I source toys that tick all the boxes when it comes to what kids need from play. We have 2 children with a big age gap (7 years) the toys have great longevity, so kids won't outgrow them too quickly. It took us a while of researching, and experience to find out what works, all these toys have lasted a lot of play from our kids, family and friends.- here are our family favourites. All children mimic the world around them and this is an important part of learning. 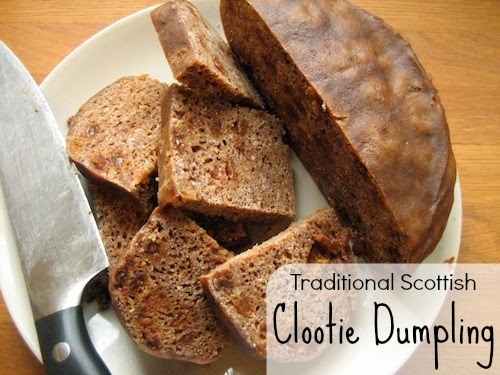 It is simple enough to start off a collection; old mixing bowls and wooden spoons, and of course a tea set, then there are little pots, pans, plates, ladles, play-food. We turned an old set of shelves into a play kitchen as a birthday present, and it has been a big hit with all the kids who visit our house. Allowing your children to play with appropriate regular kitchenware would be just as good and would cut down on the clutter. I certainly wouldn't bother with fancy ceramic plates and cups again, much too fragile. 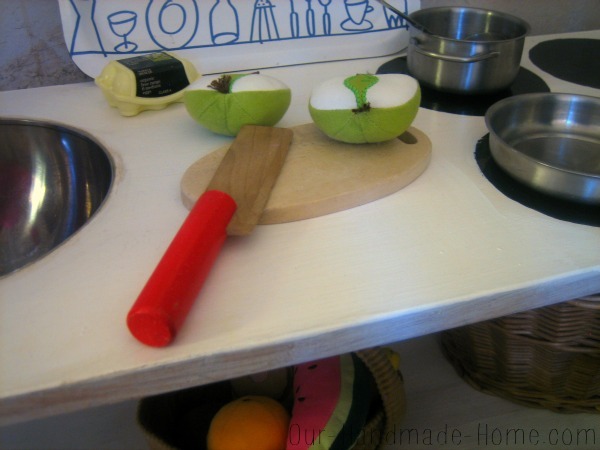 All the children who visit our house are drawn to the play kitchen - from around 1 year they pretend to stir pots and bowls, the older ones run cafés and write menus. 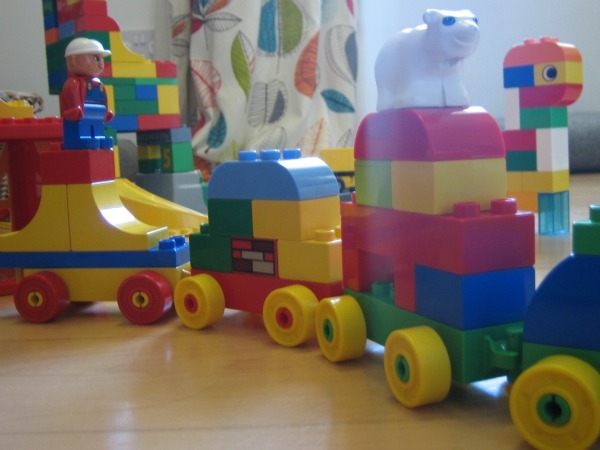 Lego does all the same as Duplo and infinitely more. From counting blocks for maths to building elaborate sets for mini-movies, we just love Lego; our collection is more that 30 years old and still being added to. Many (myself included) call it the best toy in the world and there is certainly a reason Lego is the biggest toy company in the world. 'Easy Builder' sets are a good place to start, add a couple of extra mini-figures and a box of basic blocks and you are well on your way to having an enviable collection. 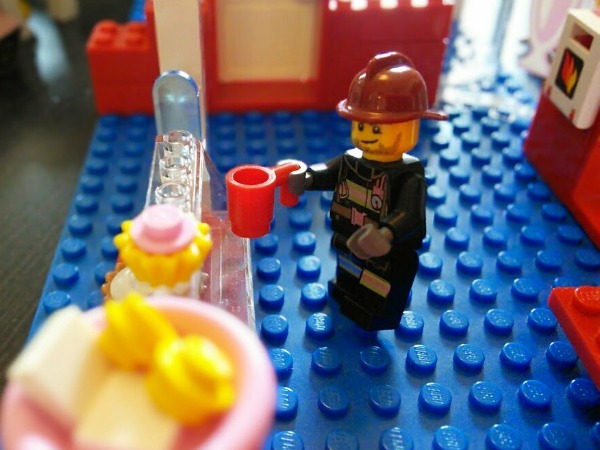 Architects, engineers, artists and designers use Lego frequently to construct models and prototypes. It is not just a toy, the educational applications never stop. rescuing priceless artwork from a burning building. Train track (Brio)- Train tracks teach problem solving, engineering, physics, planning, creativity, roll-play and imagination. 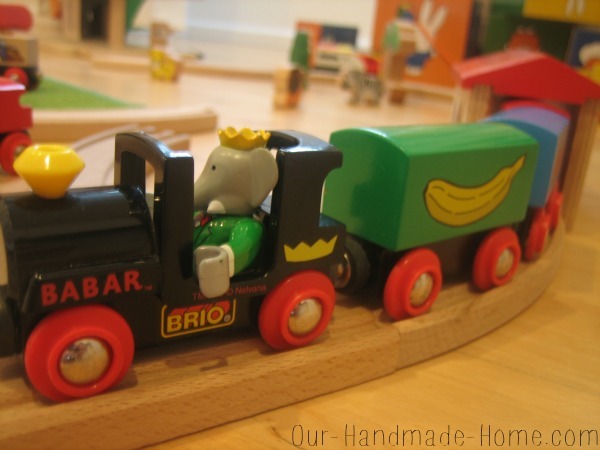 Our train track is wooden Brio built from different ages of track and vehicles. Around age 3 or 4 they move on from pushing a train round a basic figure 8 track and you need to add points, bridges, turntables, sheds and so on. We get lazy and like a battery powered train to watch it going round our increasingly elaborate structures and designs. We have only recently bought into a canal building toy 'Aquaplay' which we have found to be amazing, great fun, and educational... but only outside on the patio as leaks are just too frequent. Dolls house (ours is Pintoy, but there are many available)- You can get various 'dolls house' structures from fire stations to mansions. I would recommend starting with a family and a basic set of furniture. A cardboard box or an empty bookshelf makes an ideal 'house' at the start. Young children benefit from being able to simulate real life with figures, which is why a family of characters is important. This chunky playset is pretty solid, though we have had a few accidents. The eldest, Small (age 9) likes to tidy up everything and have it 'just-so' she also makes her own dolls house rooms with cardboard boxes, wallpaper scraps of fabric and lots of glue. Our youngest, Teeny (age 2) likes to have the family making cookies, watching TV, going for baths... and pouring a toilet full of poo on everyone's heads, which is, evidently, hilarious. Mama appears to have fallen flat on her face in the middle of the living room... I am a little concerned. The brands I have given are what we have found to be the best quality and readily available. Whatever you decide to go for I recommend you stick with one brand, to avoid any potential compatibility problems... don't even start me on megabloks! Know that whatever you go for, add just a little at a time - it is the accumulative play-value that is the awesome thing and your collection will build over time.